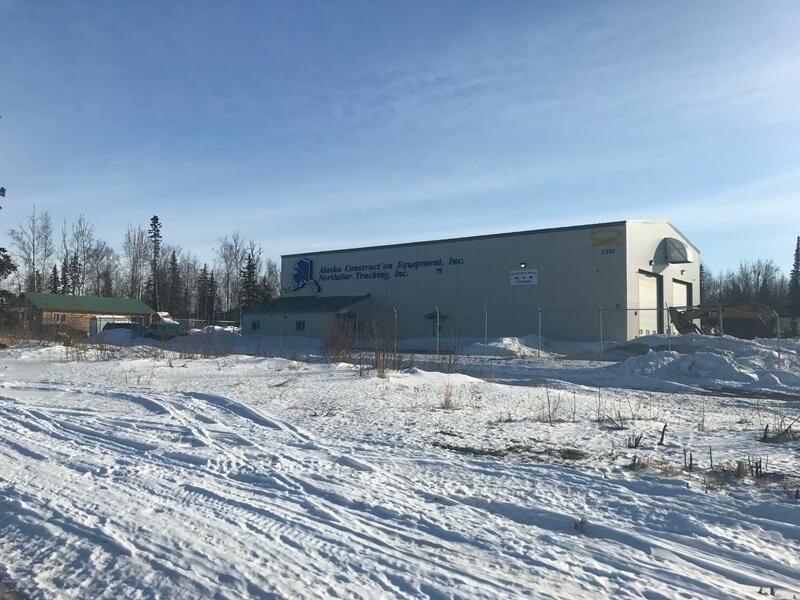 8,000-square-foot heavy equipment maintenance facility was built in 2005 and sits on approximately 4 acres. The metal warehouse is clear span with a large overhead crane. The warehouse and laydown yard is fenced for security. Currently occupied.